Wow, what a month hey! We have had so much fun sharing some really fun stuff with you this month, from tutorials to advice, we have certainly had it all hey! 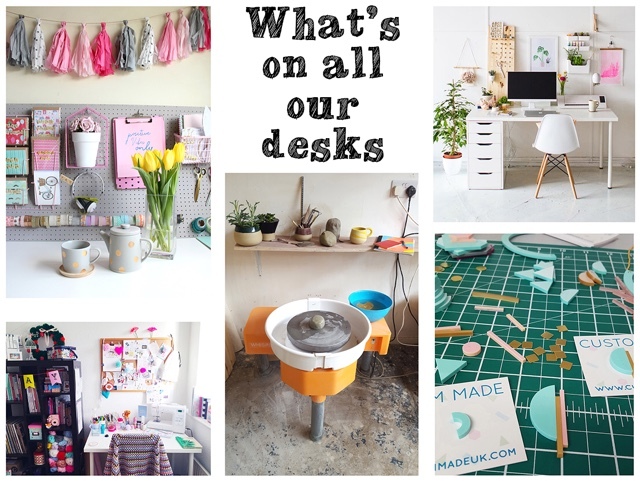 We thought for those who might be catching up this bank holiday Monday, a round up post would be just what you need to make sure you don't miss a thing! We started the month off with a cracking Q&A from Kim Lawler of Finest Imaginery fame. She talked about how branding is so integral to your business and has got a load of good advice in there, not to be missed. Then came one of our usual features, but this was the first of two Let's meets for Makers Month. 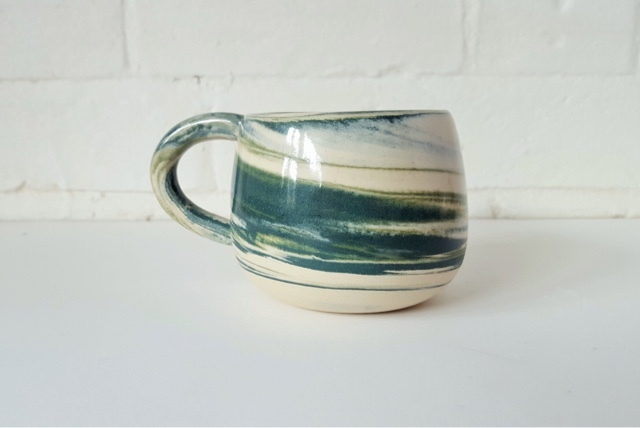 We chatted with Hackney Potter - dream ceramics alert! I mean, just look at those swirls! 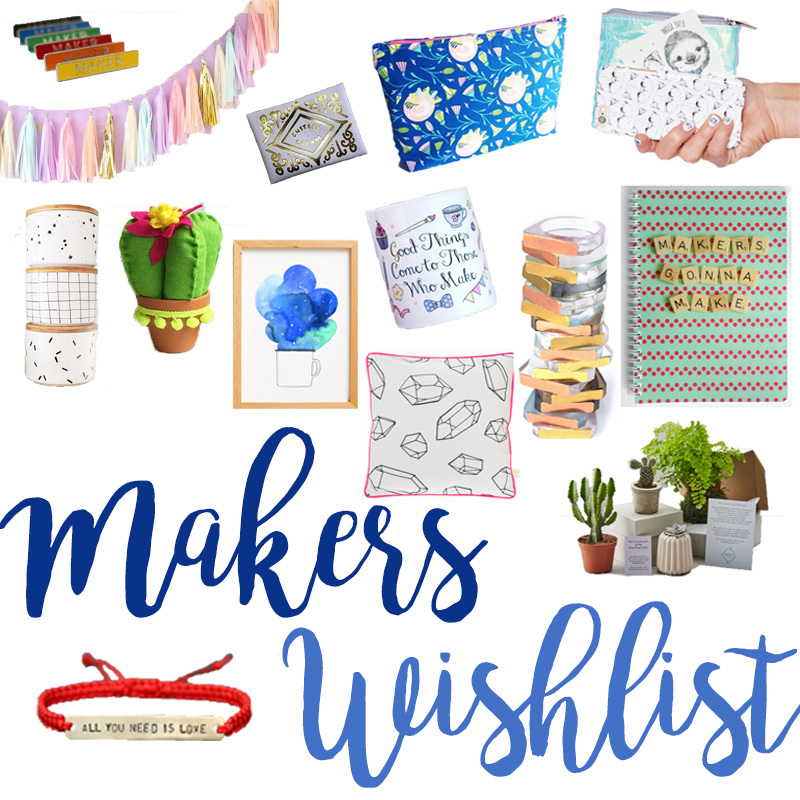 Then, we couldn't have our month without giving you some ideas of how to support handmade, if you don't already! 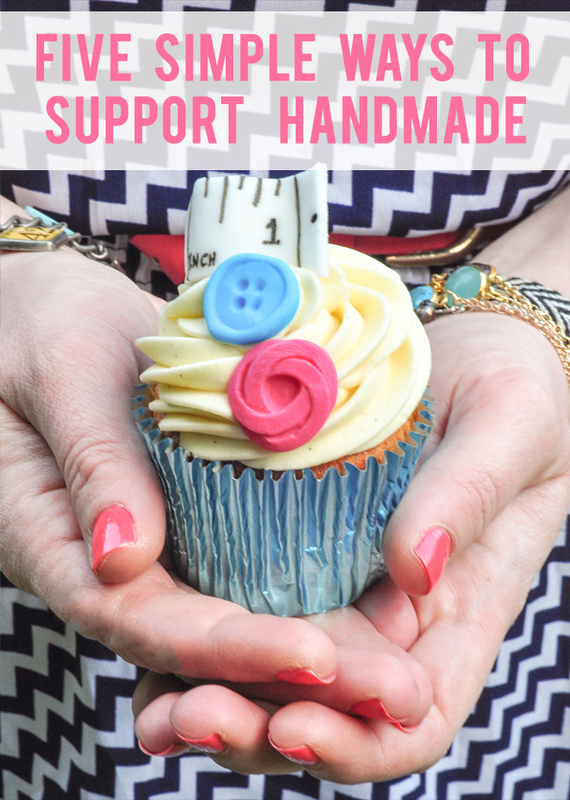 It doesn't have to be cheesy craft fairs and expensive wool you know! 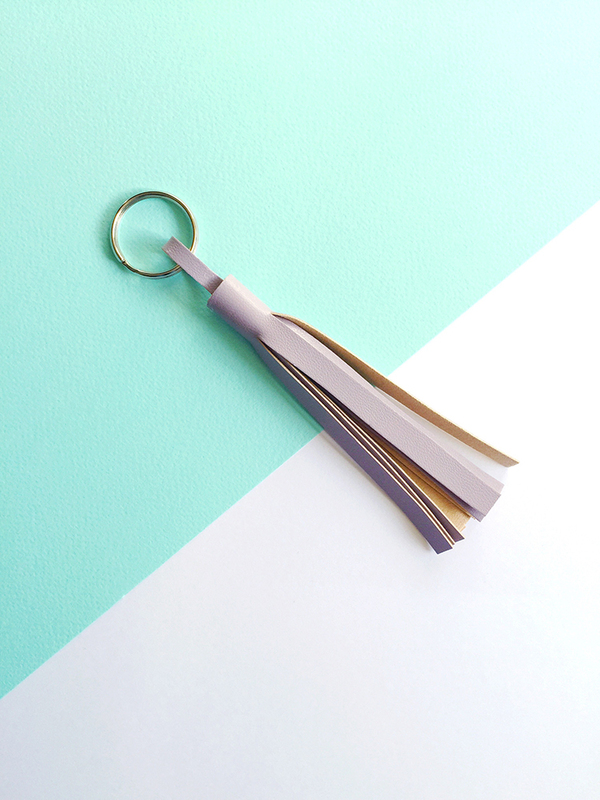 Our first guest tutorial of the month was from the lovely Sam from Fantastic Crafty Fox with this Leather Tassel. Have you taken a look at her shop yet too, sooo good. 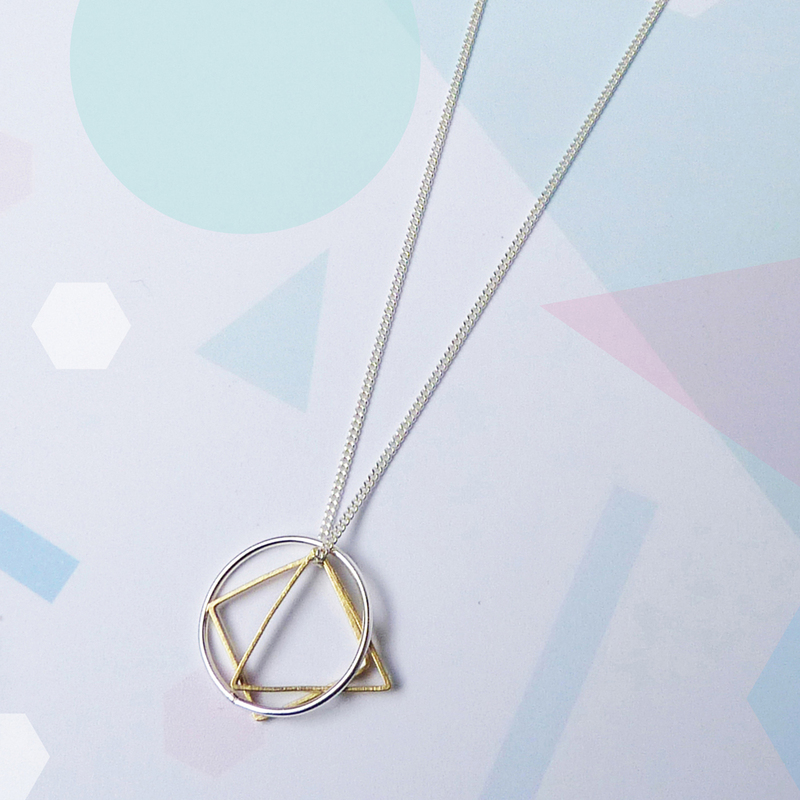 We had a lovely talk about the design process by Anna from Custom Made. Its so fun to hear behind the designer and how they go through to final design. 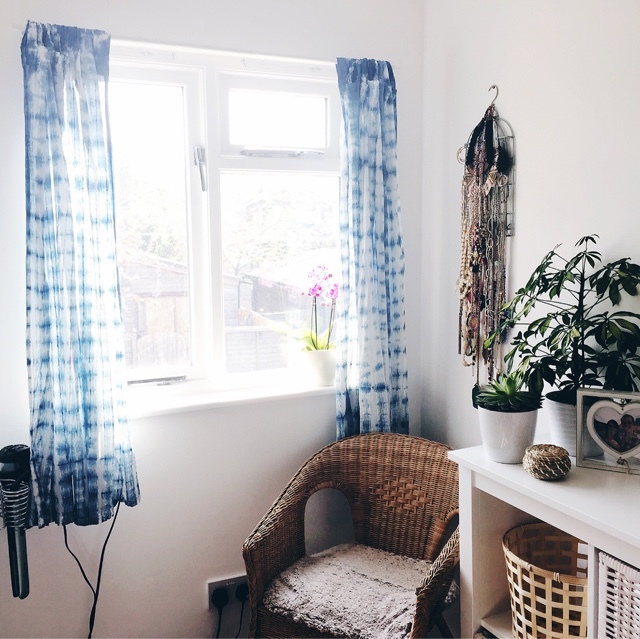 Another week, another tutorial, this time it was Shibori Tie Dye Curtains from Daphne Rosa. How good do these look for a fresh summery window! The second of our Let's Meet's of the month and we got to have a chat with Nylon Sky! 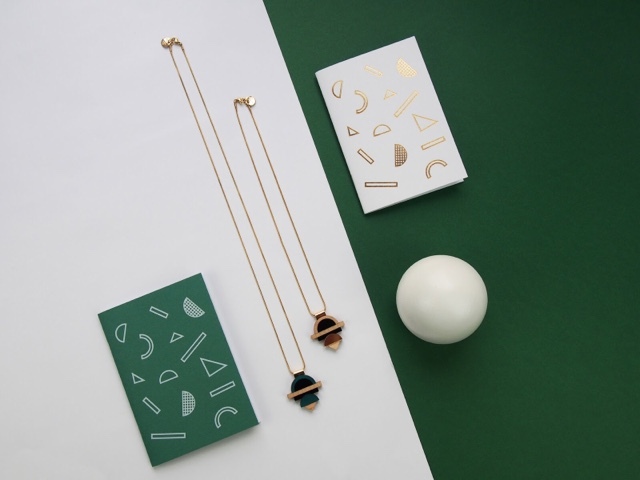 Some great jewellery here and some great things to look forward to interiors wise from them too - can't wait! Another second was another branding Q&A from HAM this time. 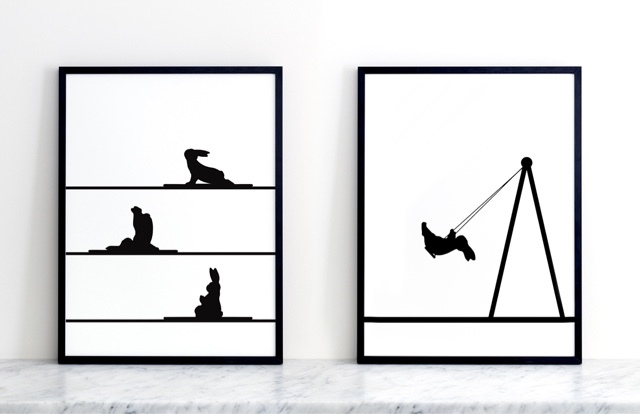 But again with some super stellar advice for all you all round creative peeps and we couldn't not let these bunnies have a slot in the month! 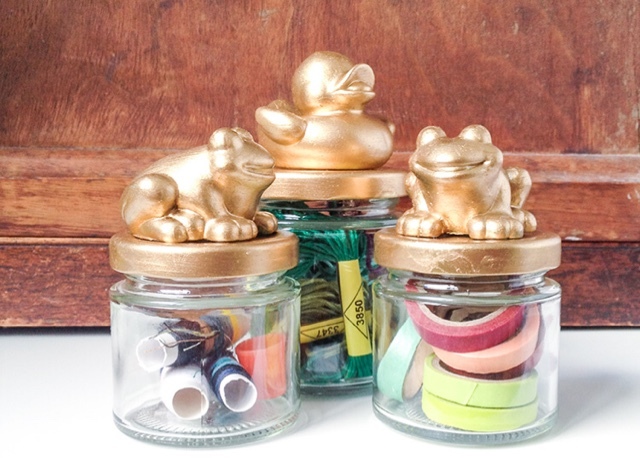 Our last guest tutorial of the month came from Hannah from Crafternoon Caberet with these brilliant animal jars! 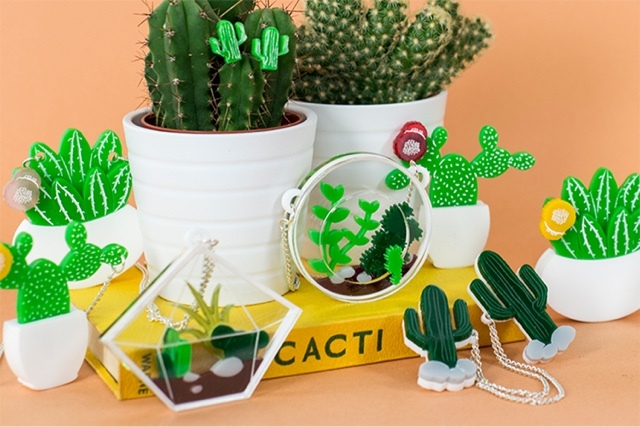 Just to make some more cute storage containers of course! Who doesn't want that in their life! So, that was quite a lot to pack into one month from some of our great friends here on the internet, so thank you goes out to all those who took part in our Makers Month, we have certainly enjoyed having you around. 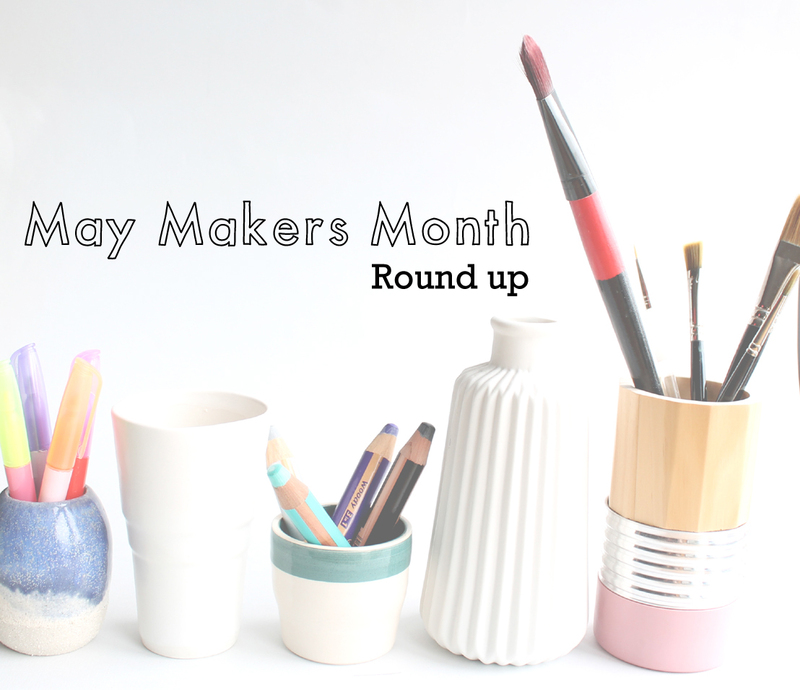 We will be back with another Makers Month in our usual September version and so if you would like to be involved or have something you want to know, let us know and we can go on the hunt for answers. Enjoy the last of the long weekend! Ha ha Zoe, yeah it flew by too! Can't wait to see what we can get up to in September!